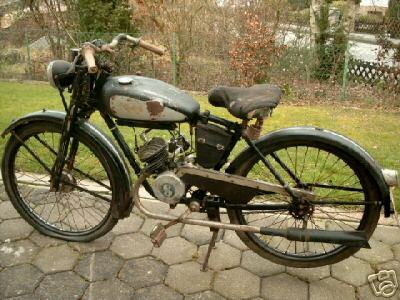 Wanderer motor cycles were manufactured in the German town of Chemnitz between 1902 and 1929. The Wanderer Company also built high-quality bicycles, typewriters, mechanical calculators and cars. In the early twenties, the firm employed more than 6000 labourers. Wanderer motorcycles had an excellent reputation; they were sturdily built and their finish was first class. etween 1914 and 1918 the German army used many Wanderers. 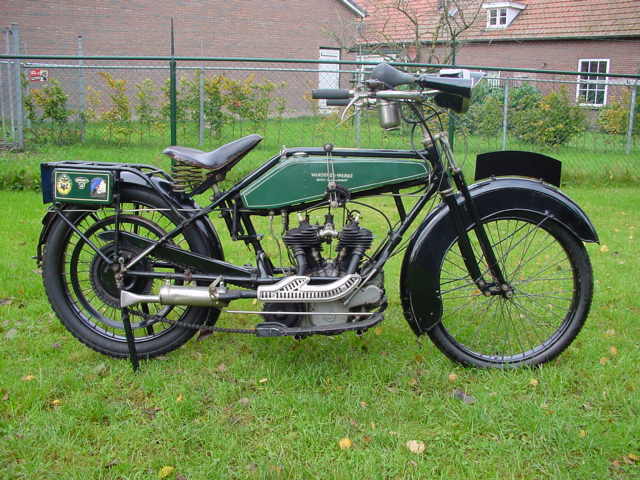 The company used both single cylinder and unit construction V-twin engines of their own manufacture. 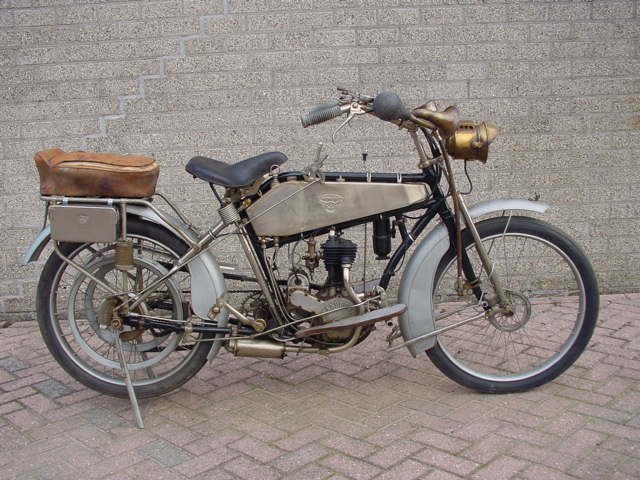 In the twenties Wanderer was successful in racing, especially with their 8-valve OHV V-twin. 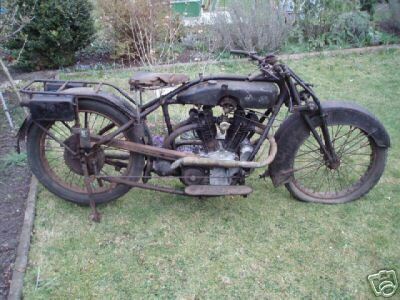 In 1929 the Czech manufacturer of arms Janecek bought the licence of the Wanderer design and started producing motorcycles under the JAWA ( Janecek and Wanderer) trademark.